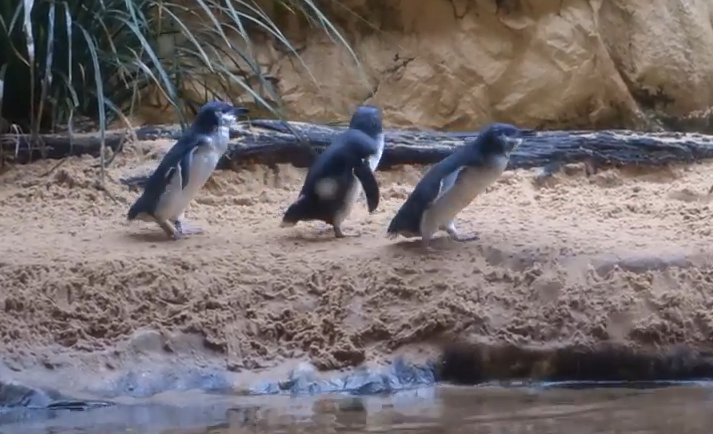 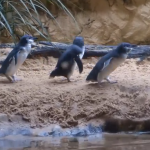 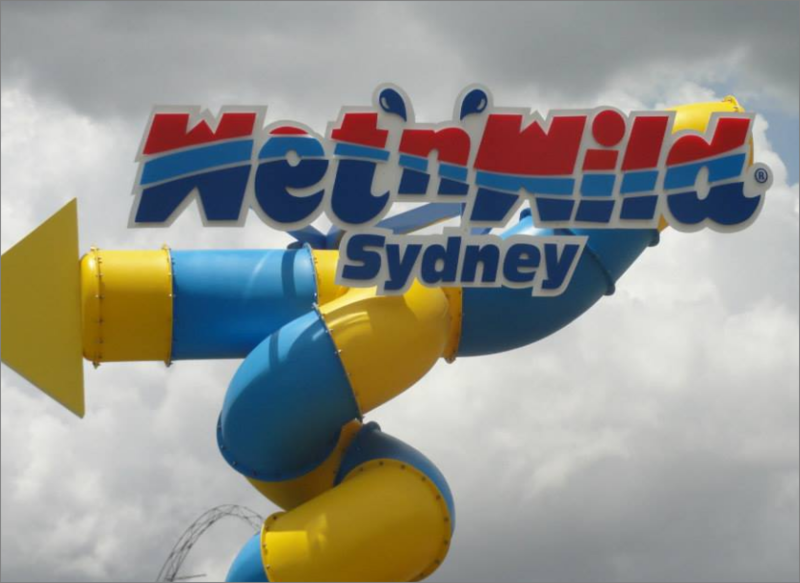 Wet ‘n’ Wild Sydney Water Theme Park is now officially open for business. 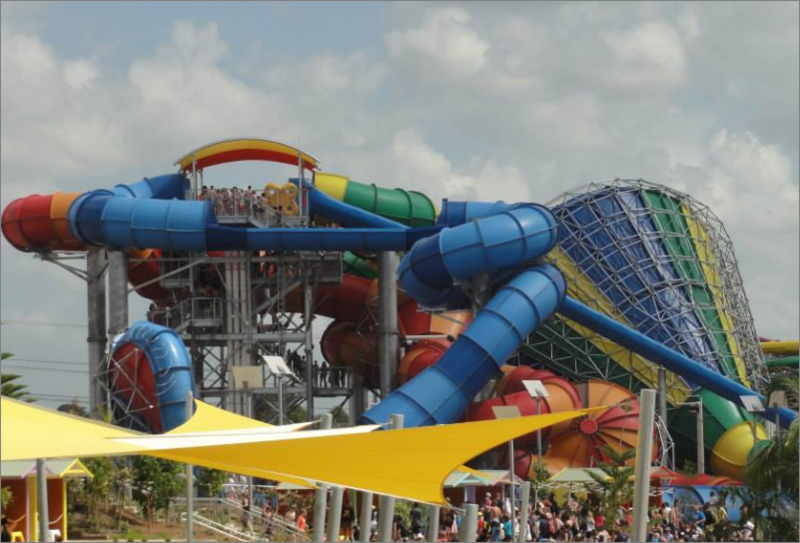 It is claimed to be the world’s biggest water theme park! 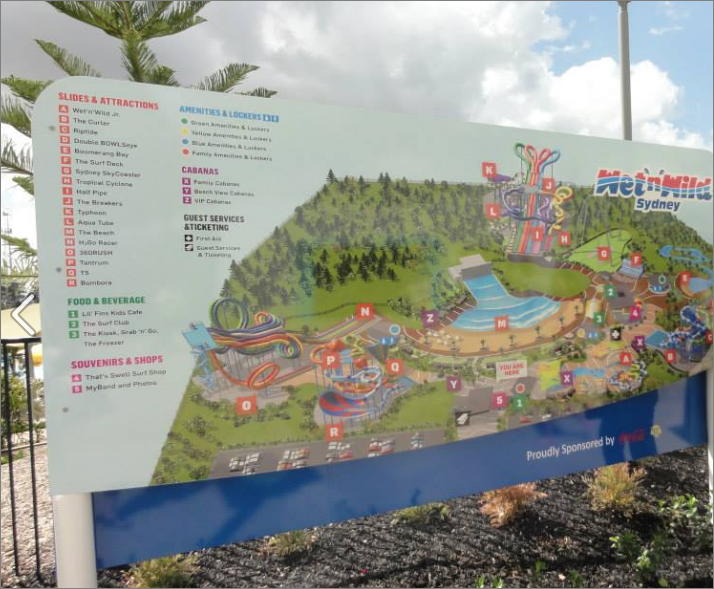 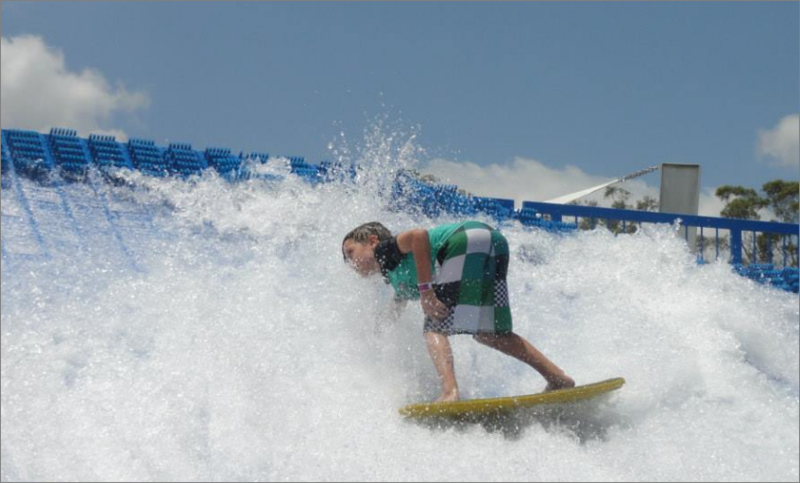 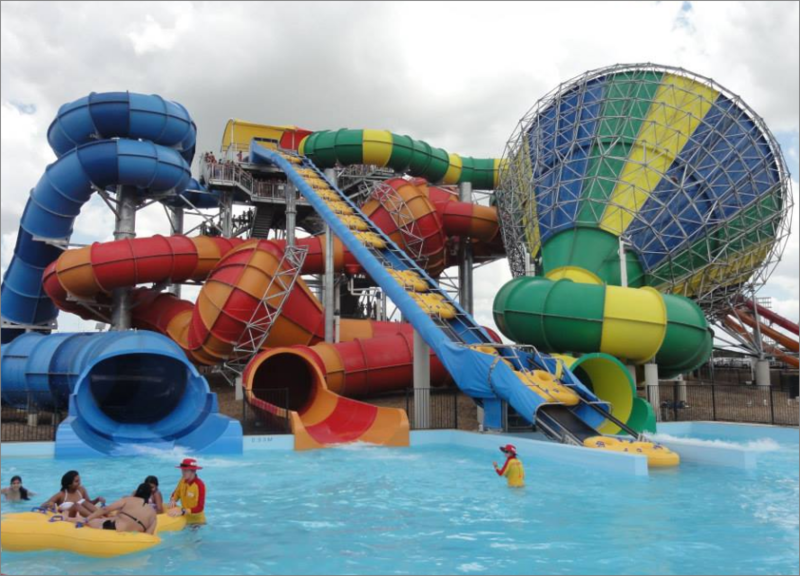 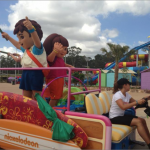 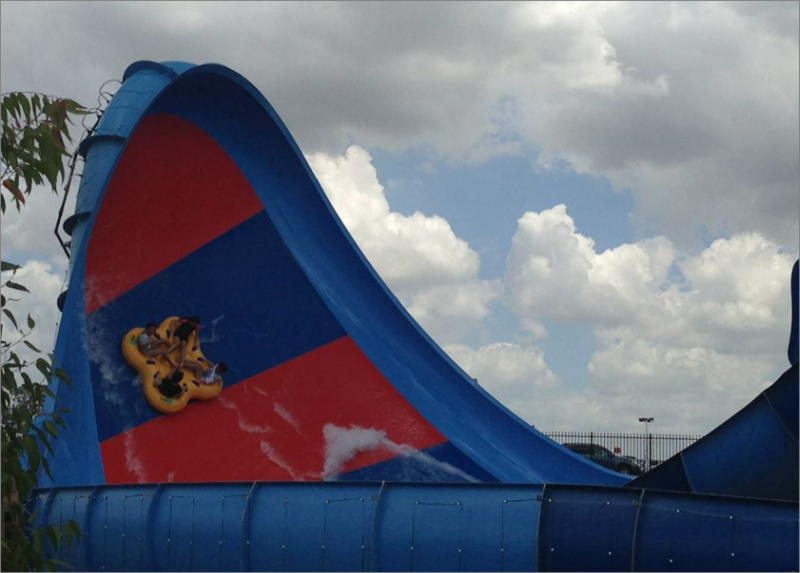 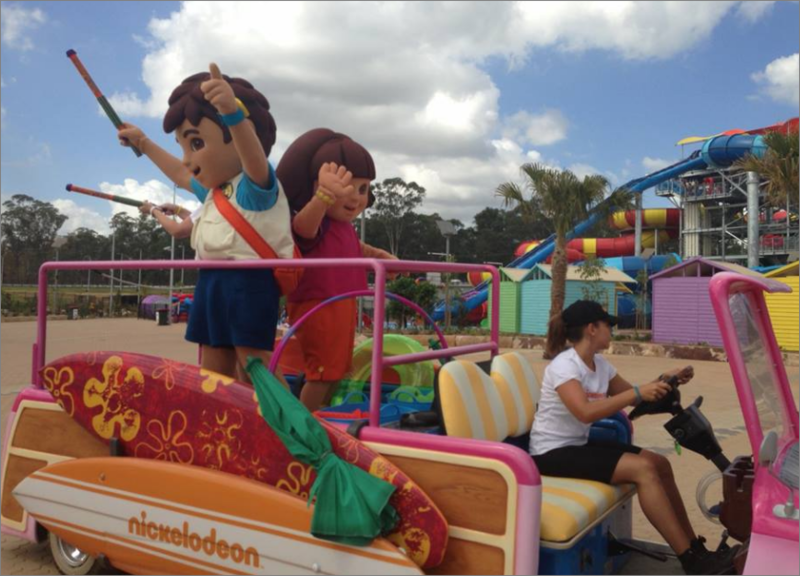 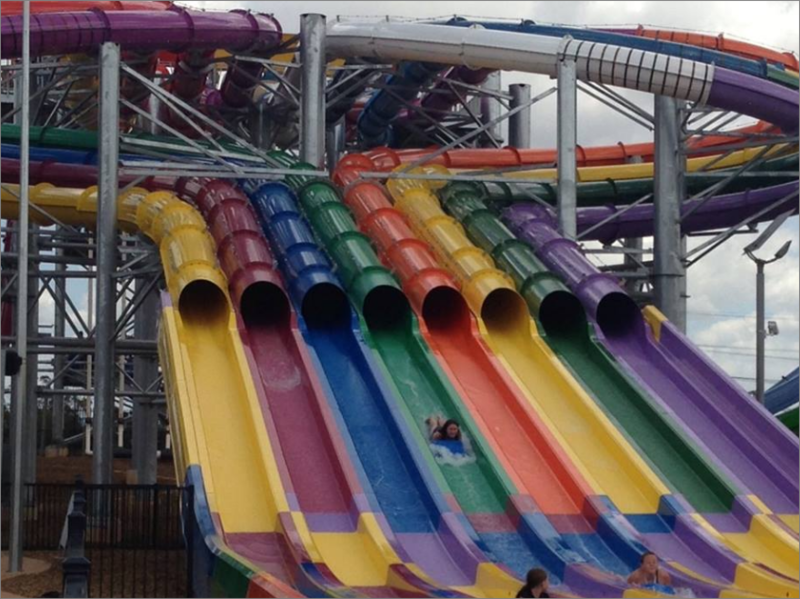 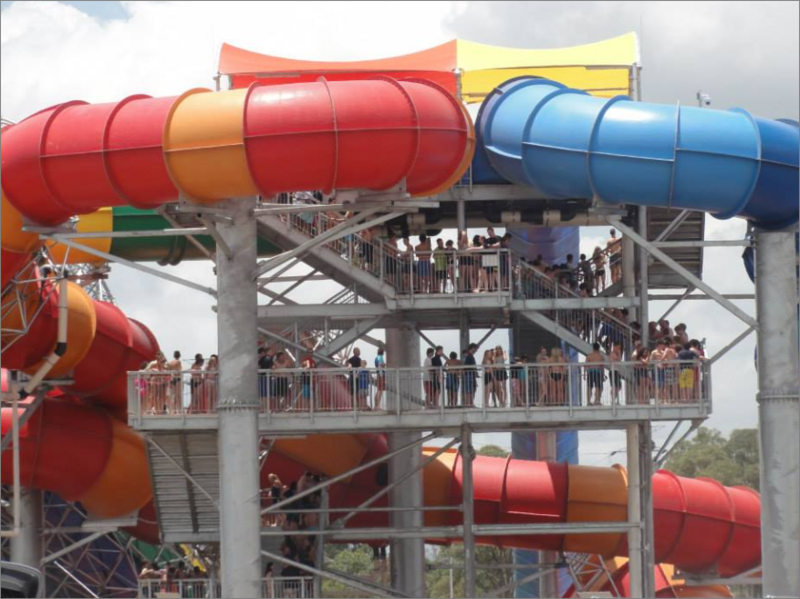 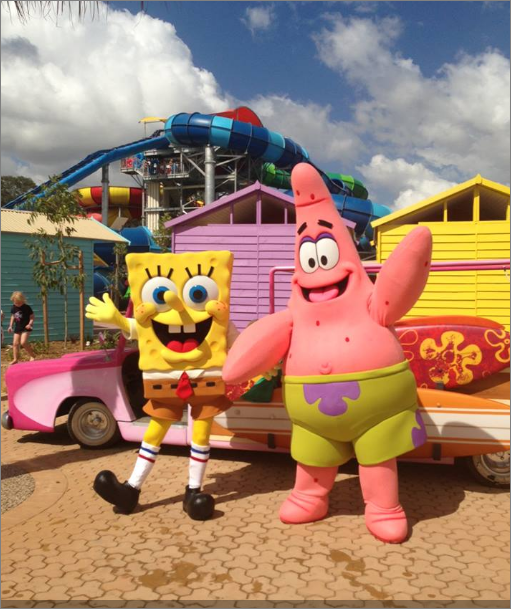 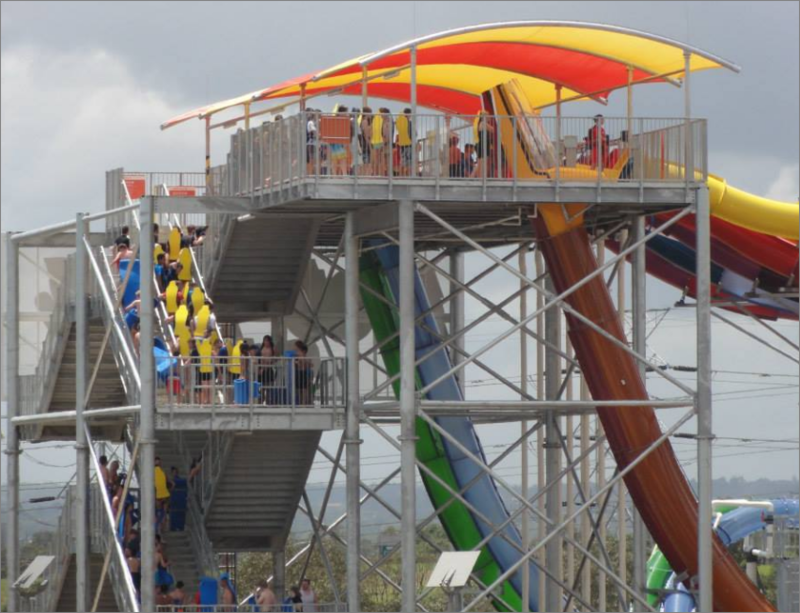 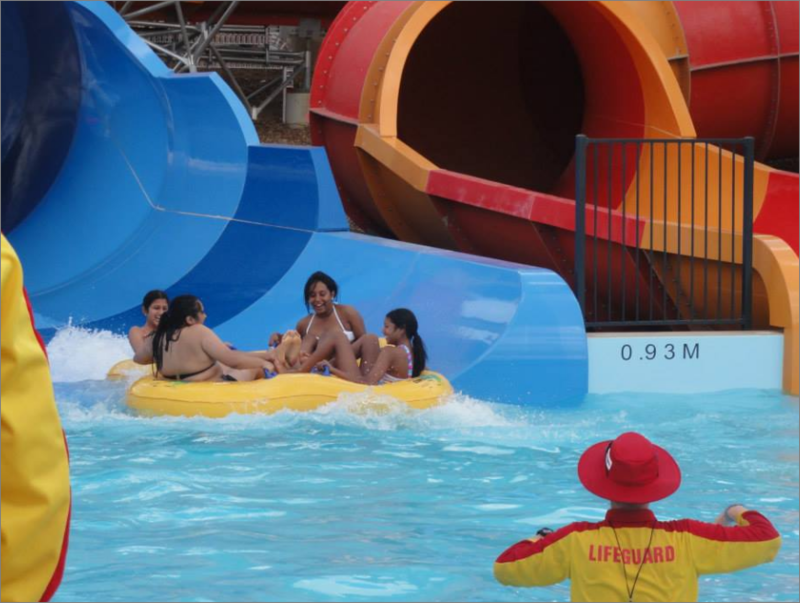 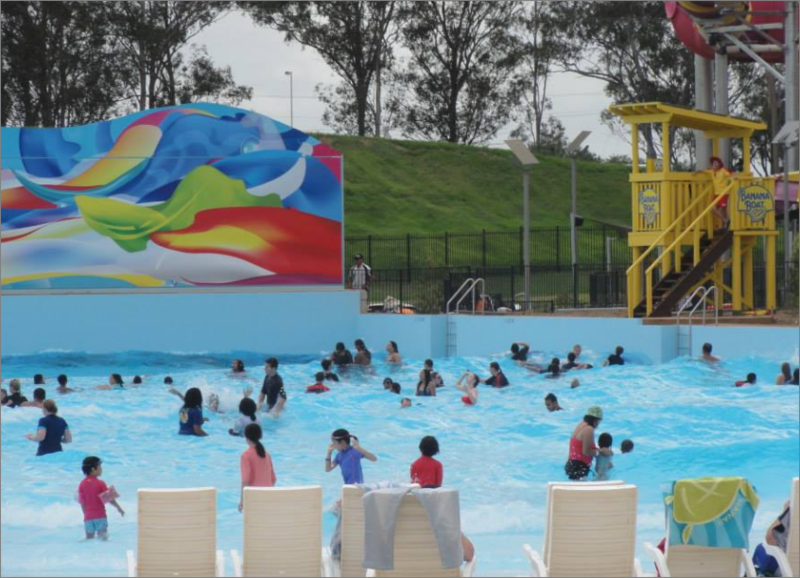 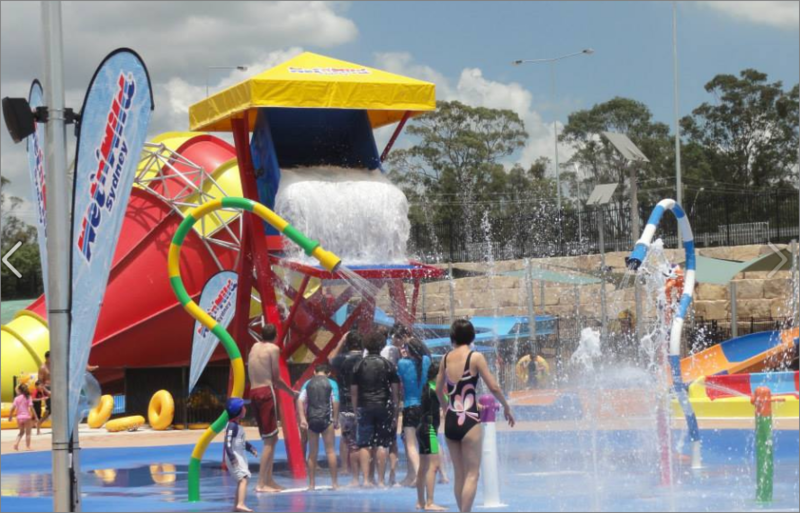 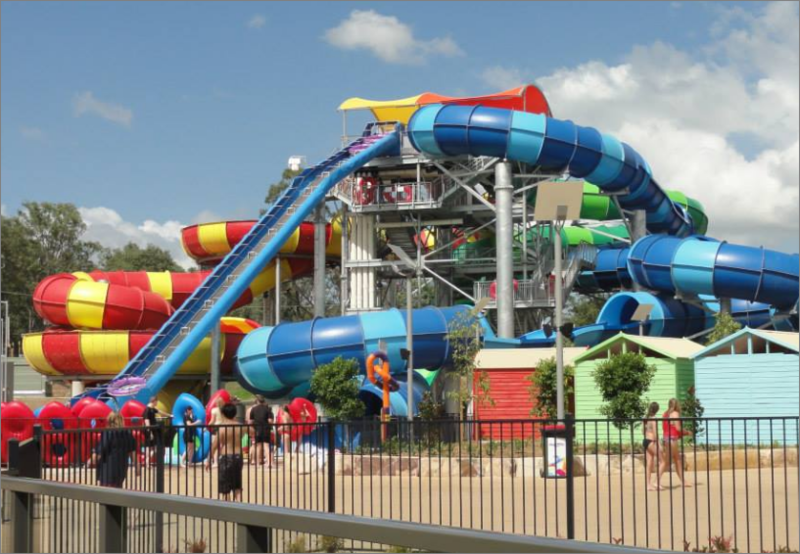 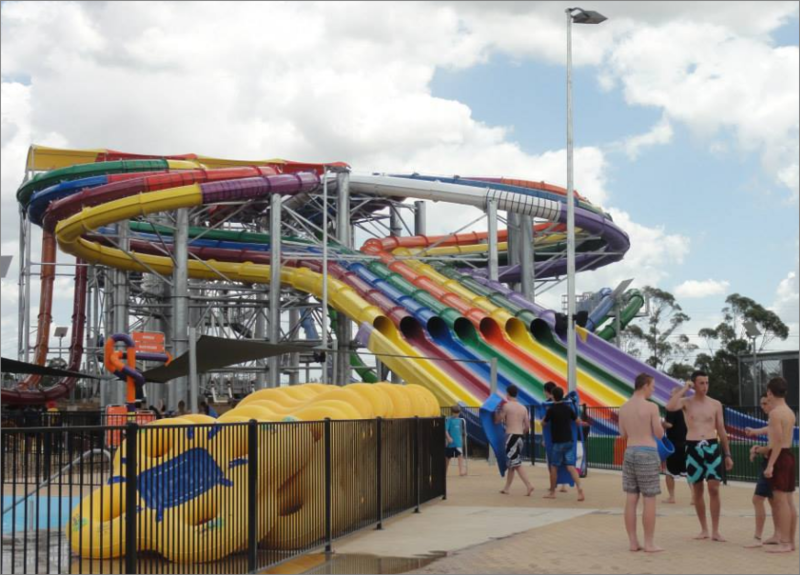 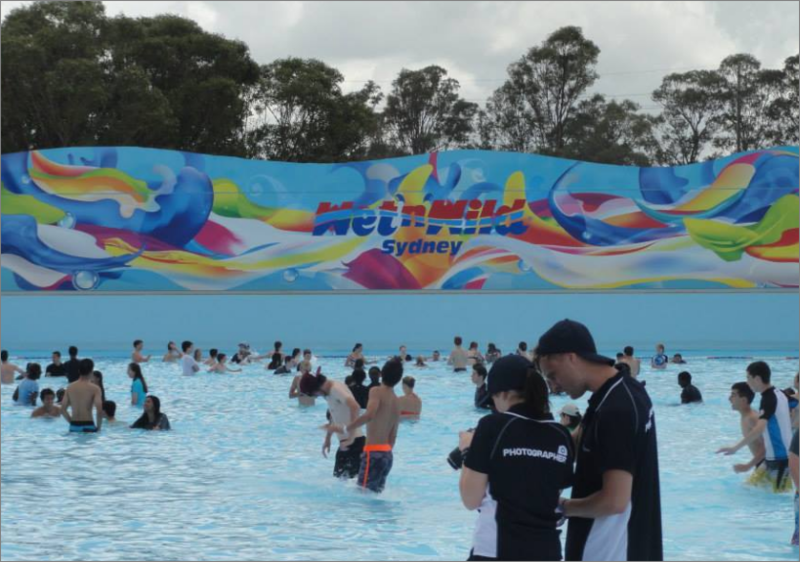 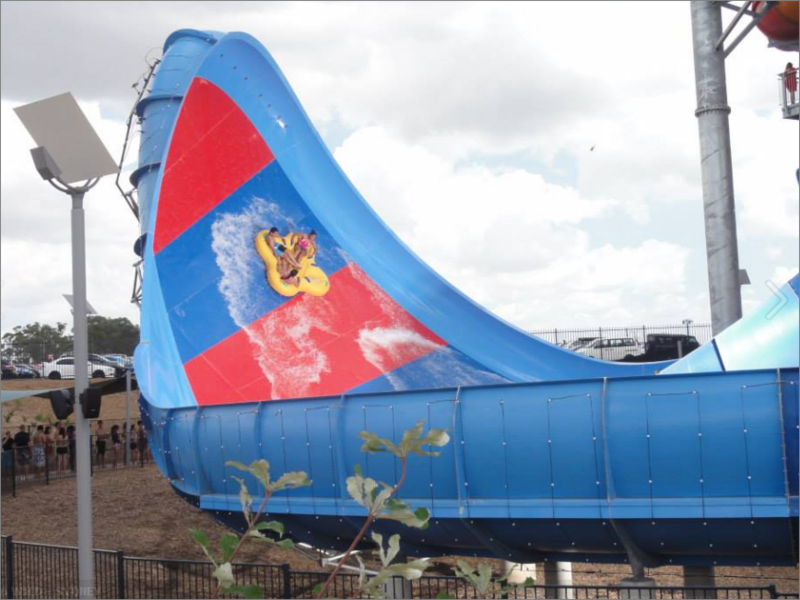 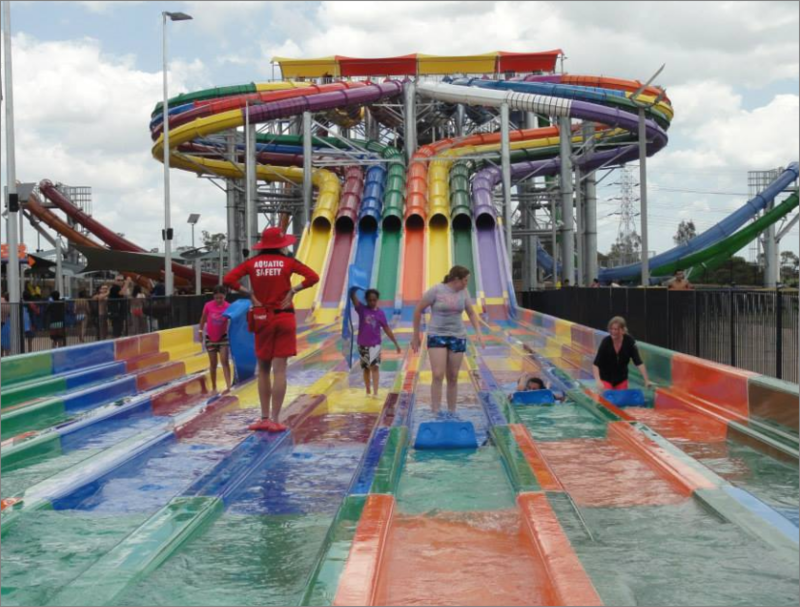 Wet’n’Wild Sydney is a place to be for Summer water enthusiasts and a place to entertain kids of all ages. 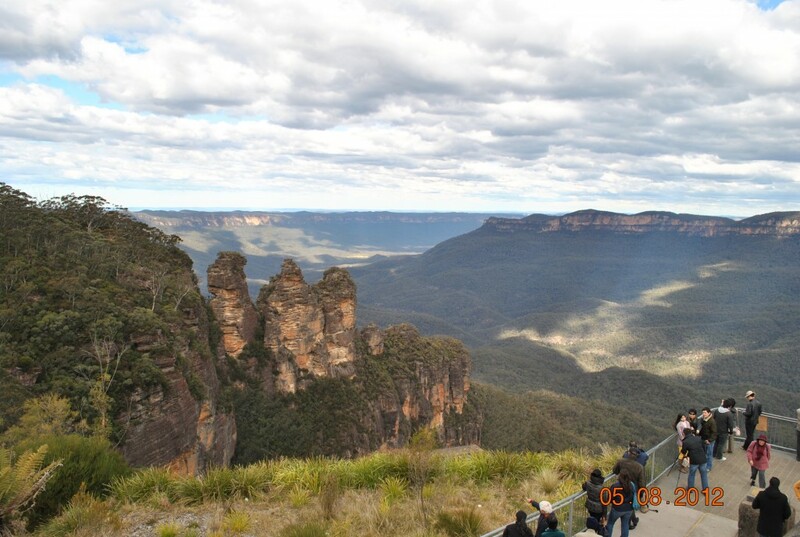 Traveling to Sydney is incomplete if your travel itinerary does not include The Three Sisters Blue Mountains in Katoomba. 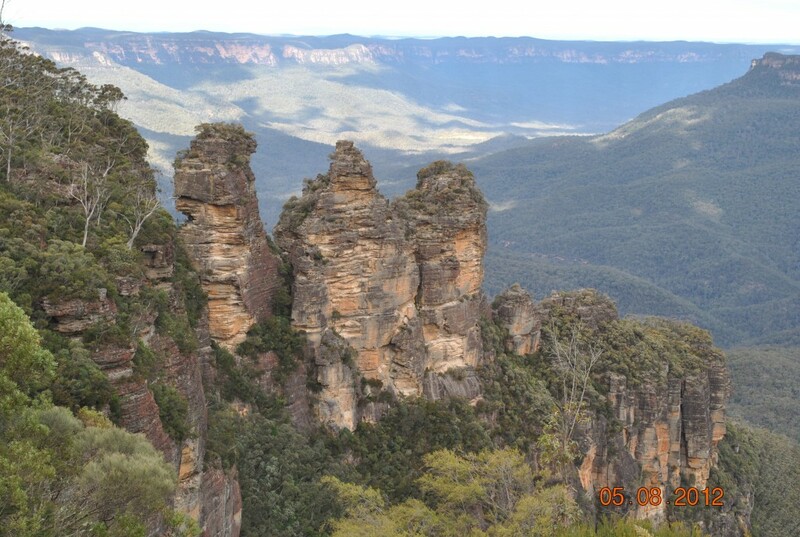 It is one of the most visited spectacular landmarks in Blue Mountains. 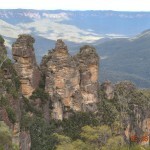 It is situated at Echo Point Katoomba. 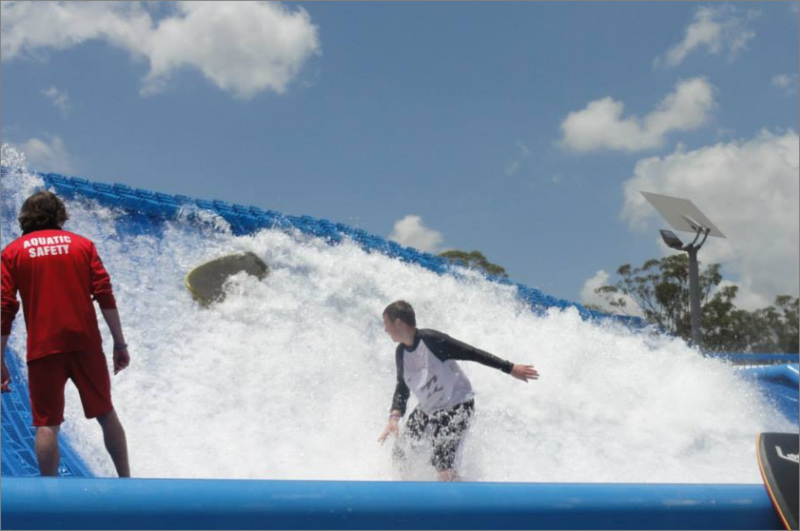 Newcastle just 2 hours drive north of Sydney driving along the F3, Pacific Highway, New England Highway and the Golden Highway. 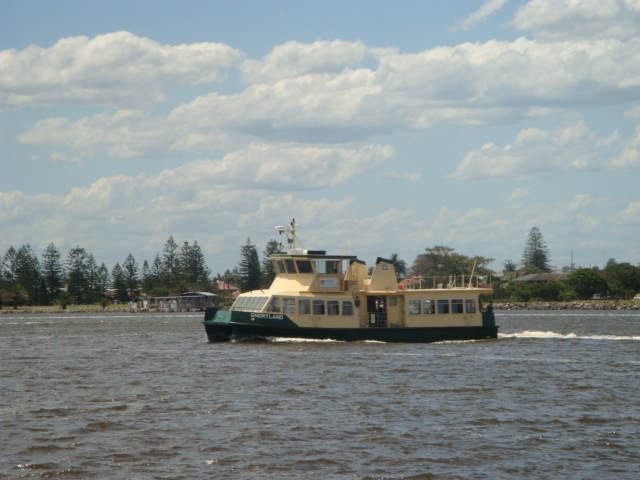 You can also take the train from Central Station and it takes about 2 and half hours. 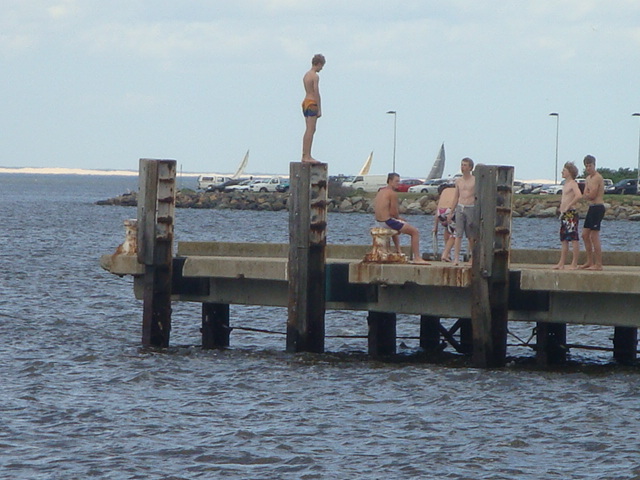 Newcastle is Australia’s oldest sea port and is the world’s largest coal exporter. 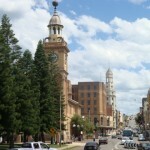 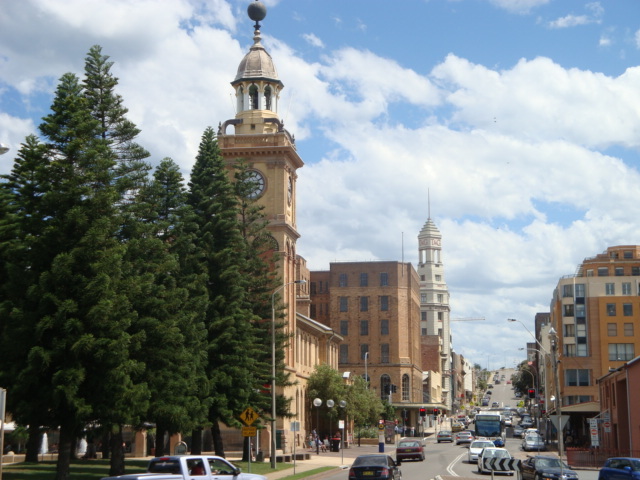 The city of Newcastle is the hub for exploring the many activities and sights that surround the city. 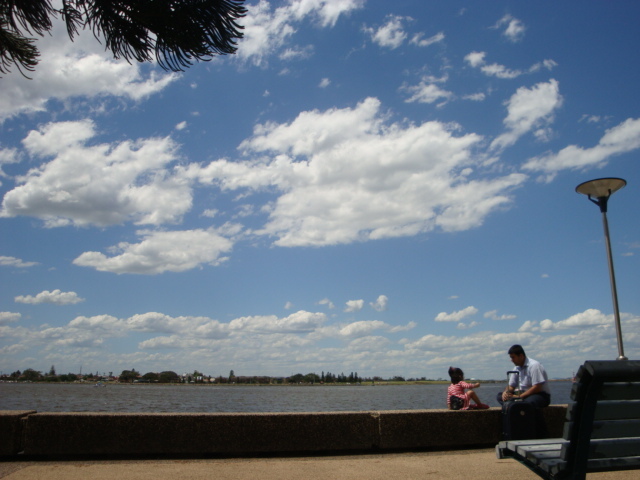 Here are some photos we have taken in Newcastle. 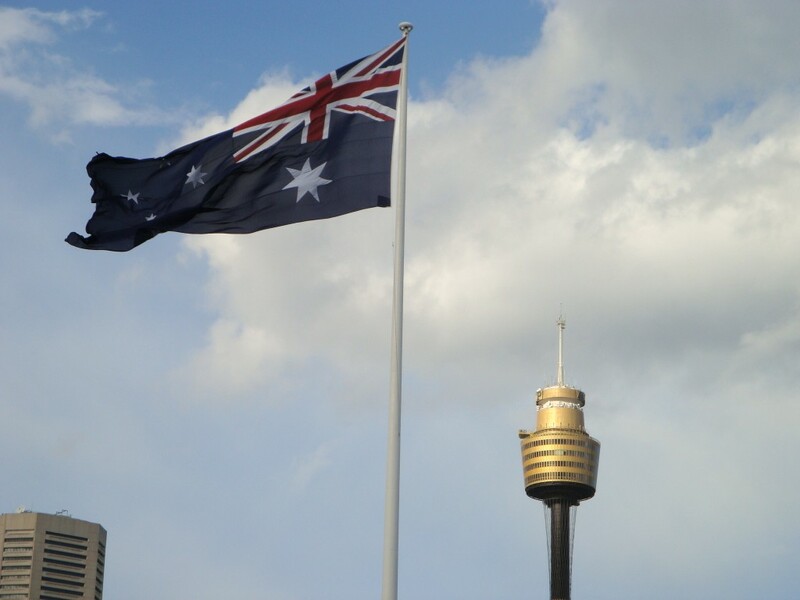 Darling Harbour is Sydney favourite destination for leisure and entertainment, with more than 40 restaurants, 30 bars, cafes, museums, theatres, parks and more. 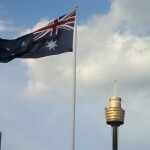 Darling Harbour is one of Sydney’s premier tourist destinations. 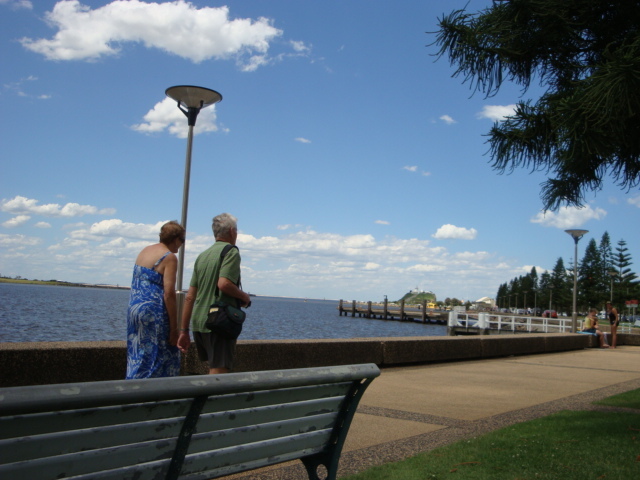 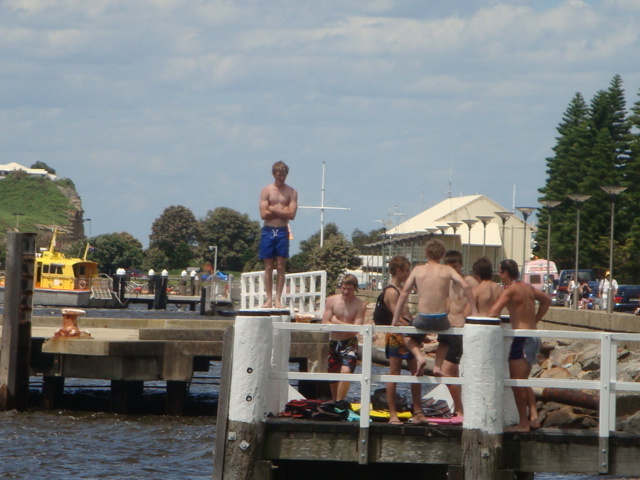 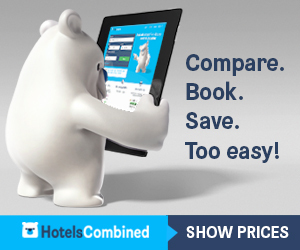 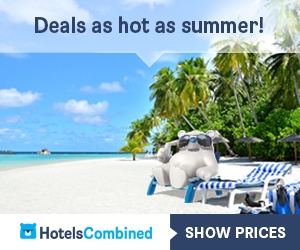 It is one of the world’s great waterfront destinations with spectacular harbour setting. 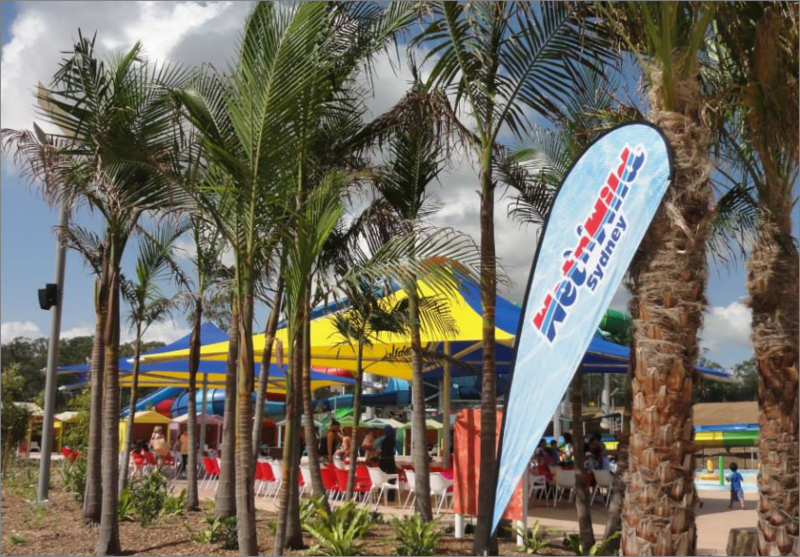 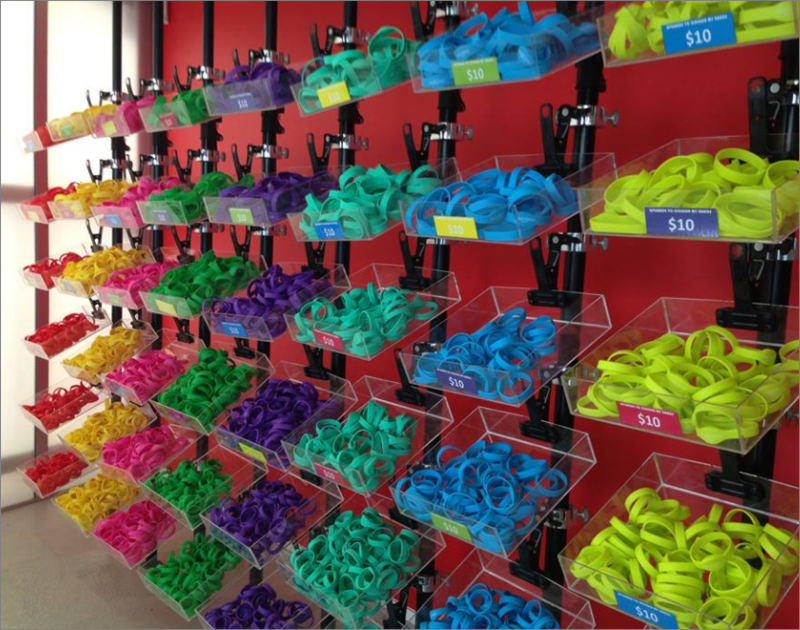 It a place of relaxation, large parties, and celebrations. 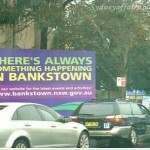 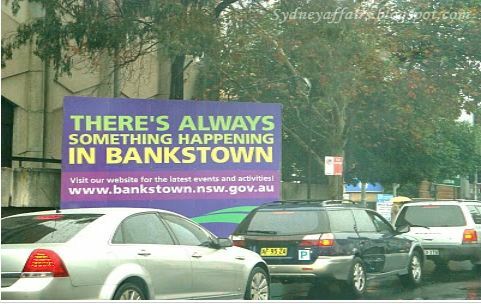 There’s Always Something Happening in Bankstown!